Princeton, N.J.-based WithumSmith+Brown (FY14 net revenue of $105.4 million) admits three senior managers to partnership, effective July 1. This year’s advancing class includes: Michael Kulick, Nicole Lyons and David Poillucci. Kulick is a member of the firm’s manufacturing, distribution & logistics and employee benefits services groups. He has more than 10 years of public accounting experience including auditing, financial statement preparation and analysis as well as business consulting with a focus on both private and publicly-held entities. Kulick provides accounting and auditing services to clients in the manufacturing, distribution, ERISA, construction and retail industry sectors. 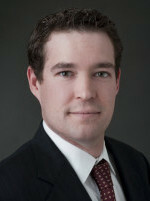 Lyons is a member of the firm’s litigation, valuation and insolvency services group. 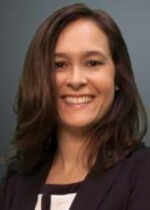 With expertise in business valuation and forensic accounting, she specializes in shareholder/partner disputes, matrimonial litigation and damage assessment engagements. Poillucci has more than 15 years of experience in public accounting specializing in tax planning and compliance for c-corporations, s-corporations and partnerships. 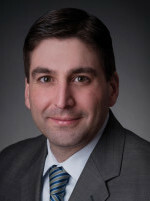 He is an active member of the firm’s tax services group and concentrates his efforts on providing high value tax incentives to clients such as the research and development tax credits and U.S. export tax incentives. Additionally, Poillucci specializes in tax law research, tax audit representation and working with multistate middle market clients.